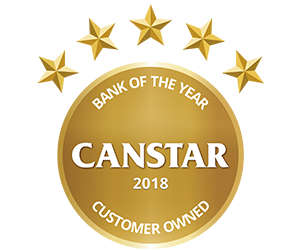 Canstar’s Customer Owned Institution of the Year Award is awarded to the institution that provides a strong combination of everyday banking products used in consumers’ lives, as well as excelling in a range of institutional factors. 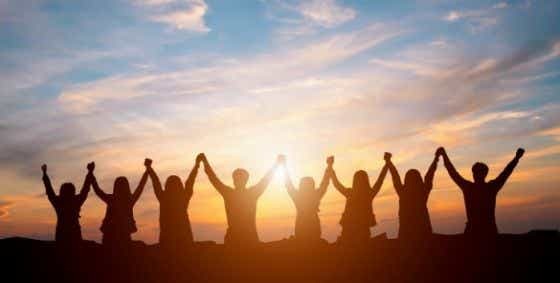 Canstar has rated mutual banks, credit unions and building societies offering everyday banking products across Australia and announced the winner of the 2018 Bank of the Year – Customer Owned Award. Learn about the award winner here. Canstar's Star Ratings are unique. We evaluate literally thousands of products from hundreds of financial institutions. Our expert researchers analyse every product by comparing price and features to determine what represents value.